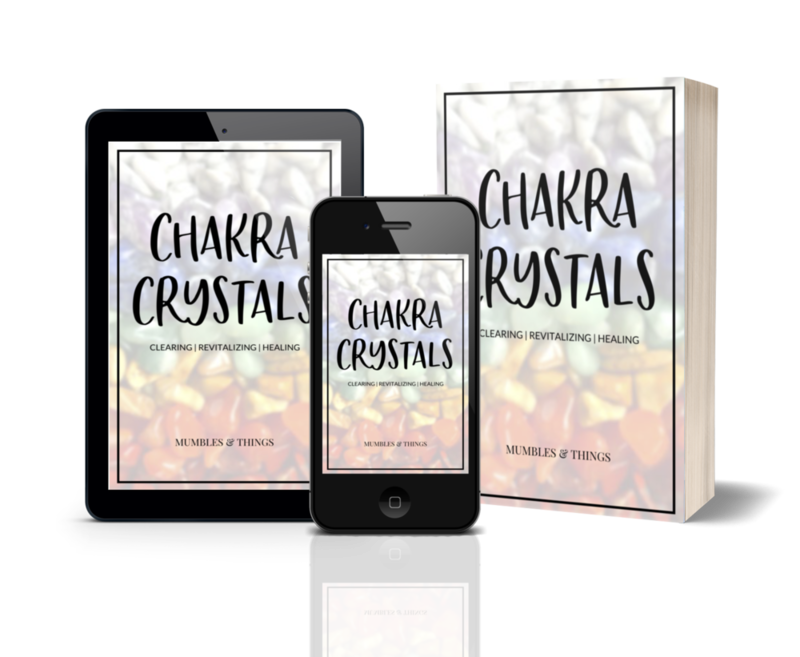 Scroll down to the bullet points for symptoms of an underactive or overactive throat chakra. 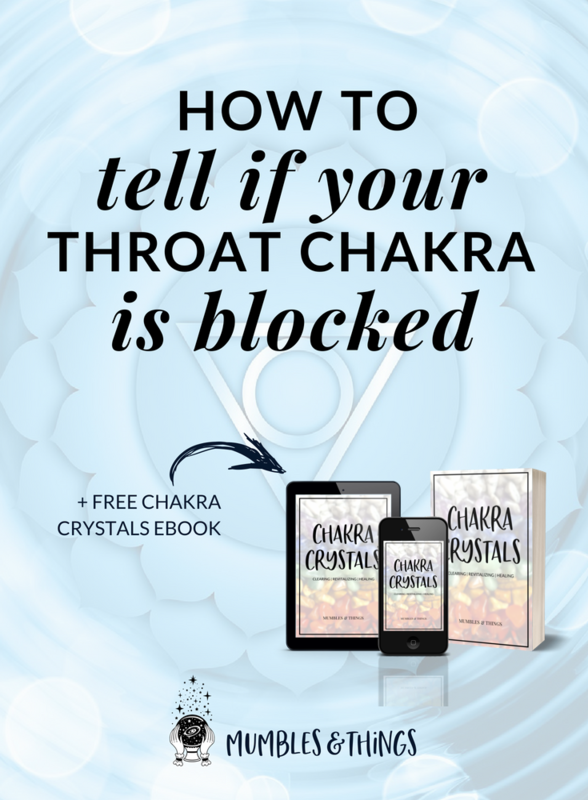 So What is the Throat Chakra? The throat chakra (aka your communication chakra or vishuddha in sanskrit) is the communication center in our energy bodies. Recognized by its pale blue color it is located over your physical throat and includes the thyroid, parathyroid, neck, jaw, mouth and ears. Vishudda means “purification” in sanskrit. This is the chakra that allows you to express your authentic truth. This chakra aids in verbal communication, but this is a limiting view of what a balanced throat chakra is capable of. Communication involves observation and listening, and can be achieved through written word, symbolism and body language. A balanced Throat Chakra enhances your ability to listen to the world and increases your artistic expression. It can be extremely difficult to find the right words to express your desires, needs, opinions, thoughts, or wants, especially if you are shy. When you consider the impact of tone and inflection, trying to communicate clearly so that you are not misunderstood or do not accidentally hurt someone can seem impossible. Communication is a complex process deserving far more attention and respect than it usually receives. It requires thoughtfulness and clarity to choose the words, symbols, or actions which will accurately express the idea you want to convey without misunderstandings. Work with the color blue; wear it, eat it, write in it, etc. “I Speak From My Highest Truth." "I Listen To Others When They Speak." "I Listen To Others Without Judgement." "I Hear The Sounds of Nature." "I Express My Creative Nature." "My Voice Is Strong and Clear."